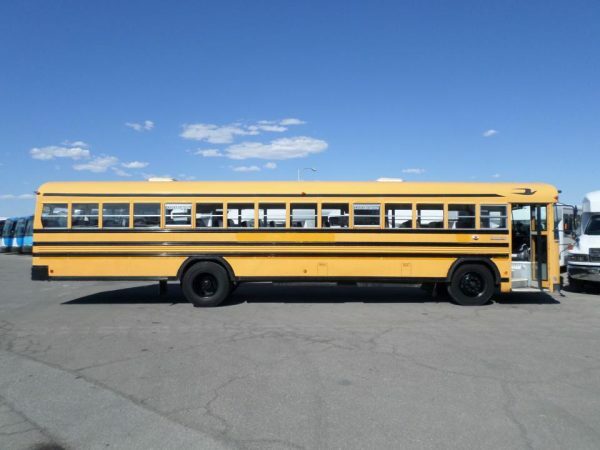 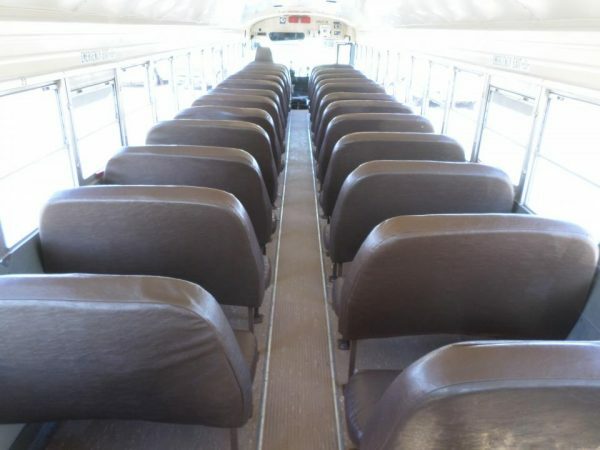 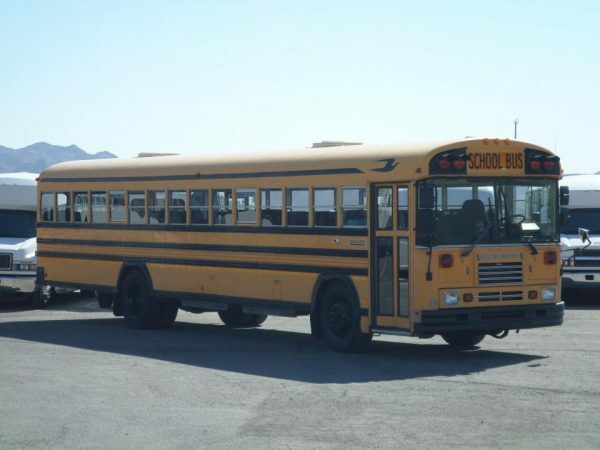 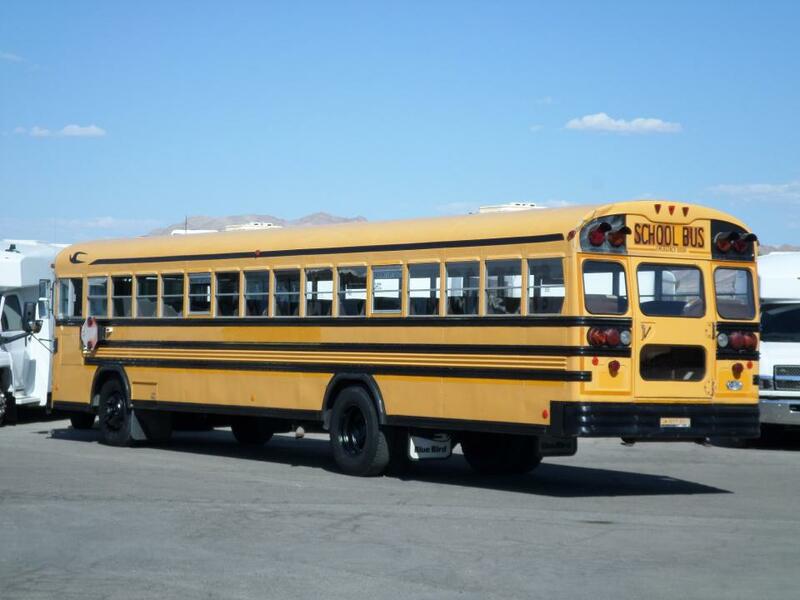 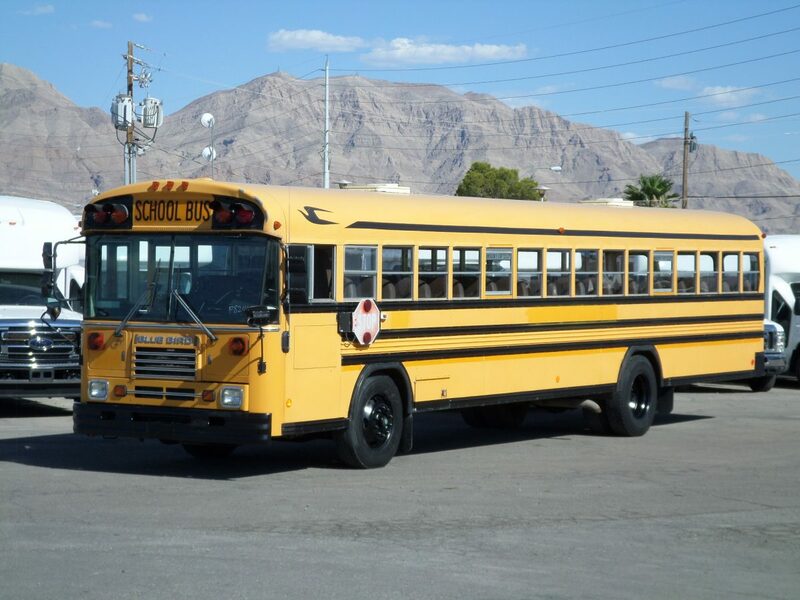 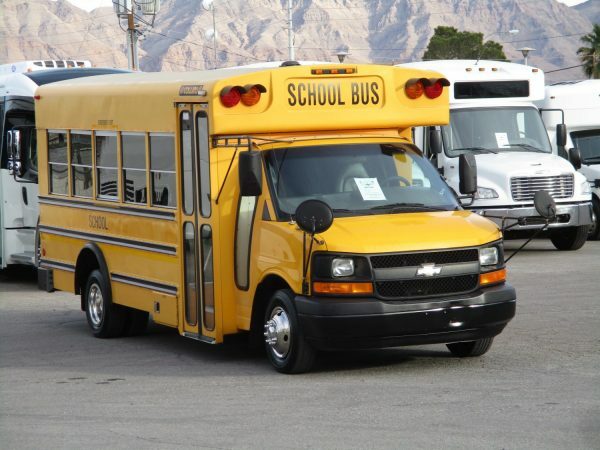 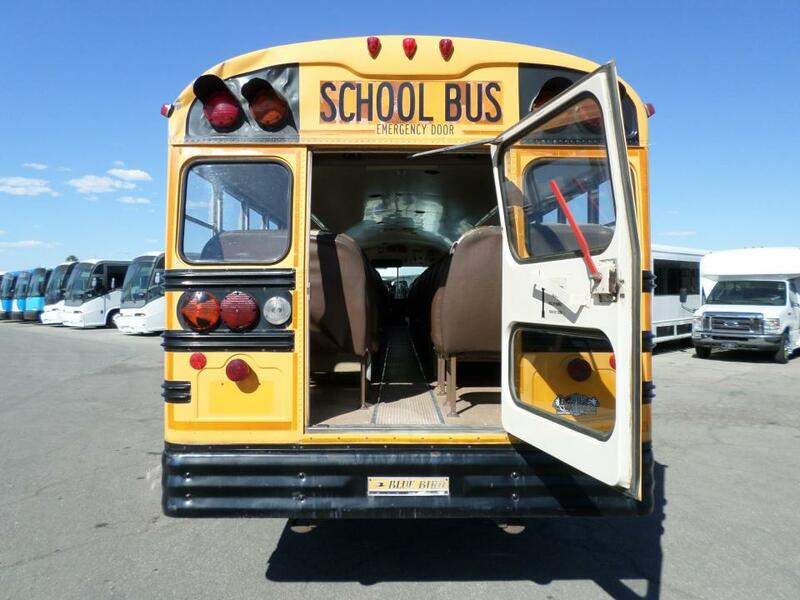 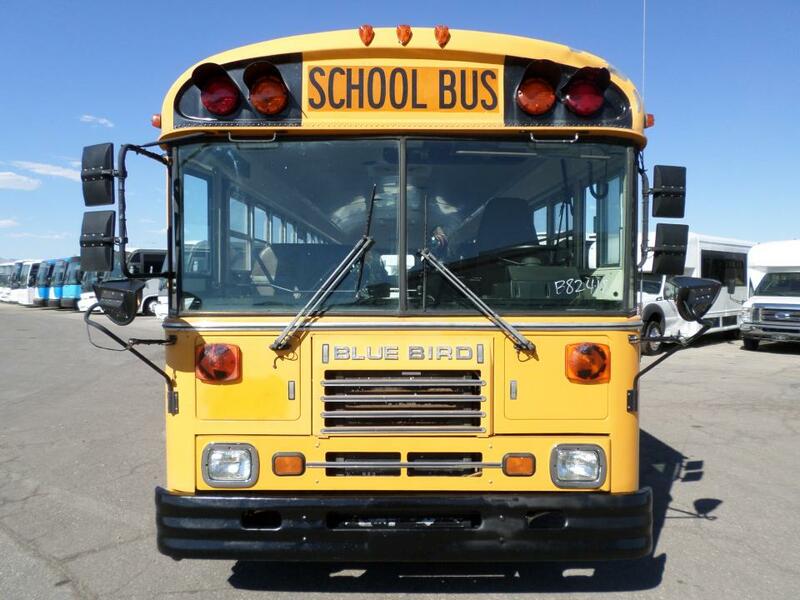 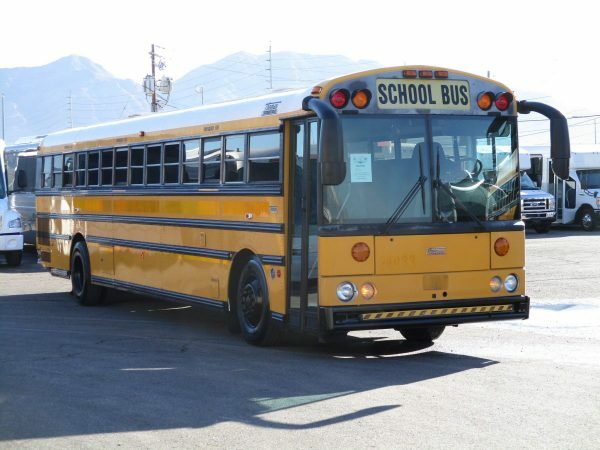 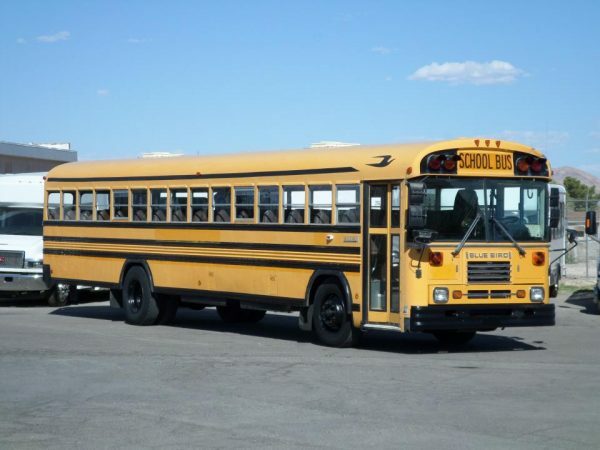 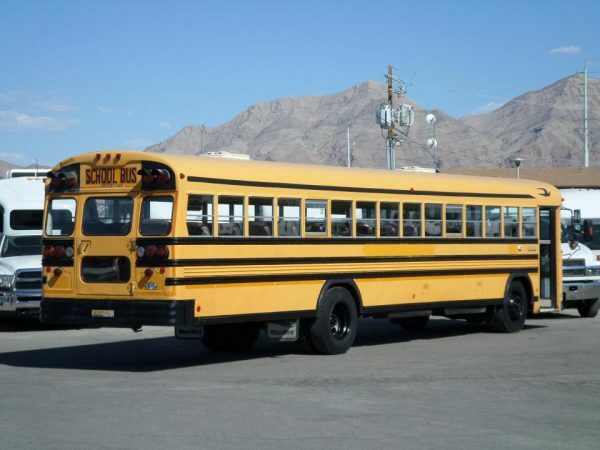 Here we have a 1999 used Blue Bird School bus for sale. 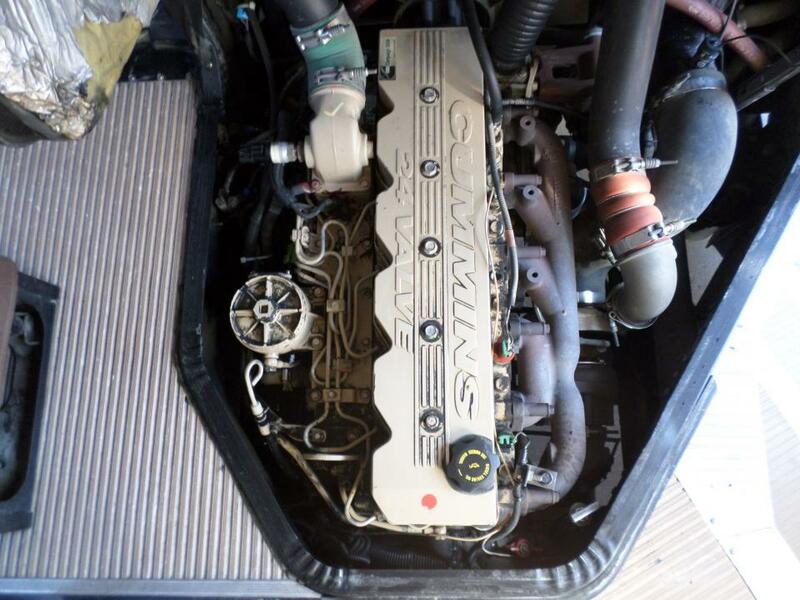 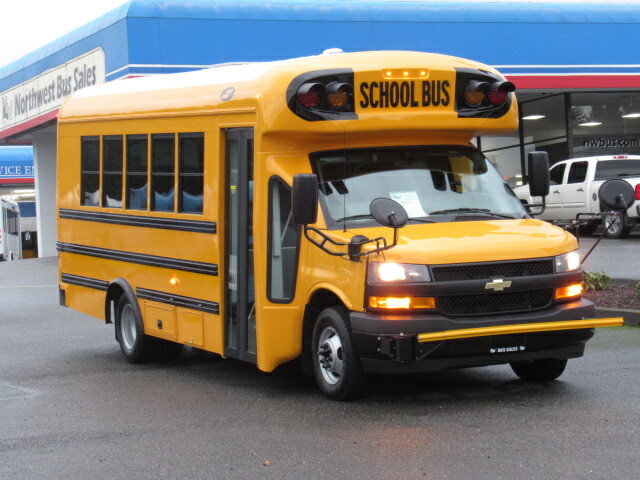 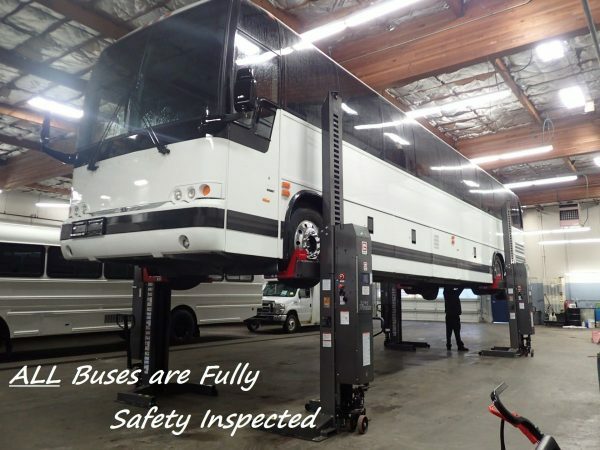 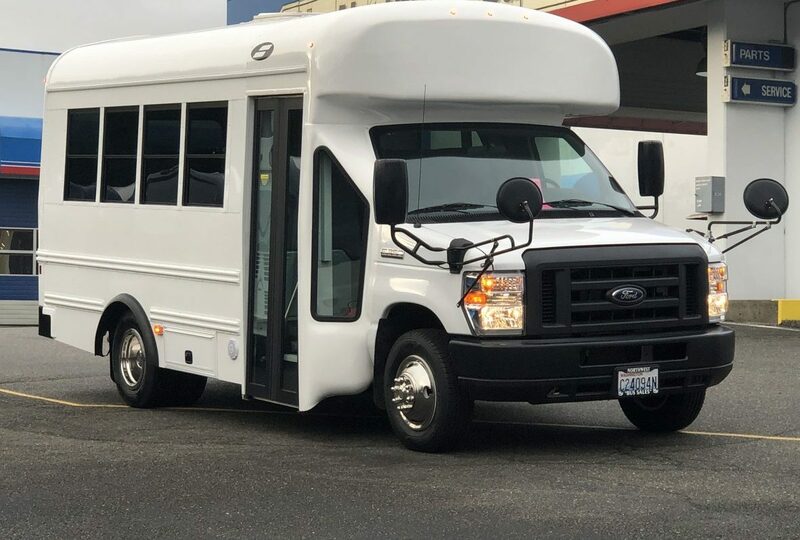 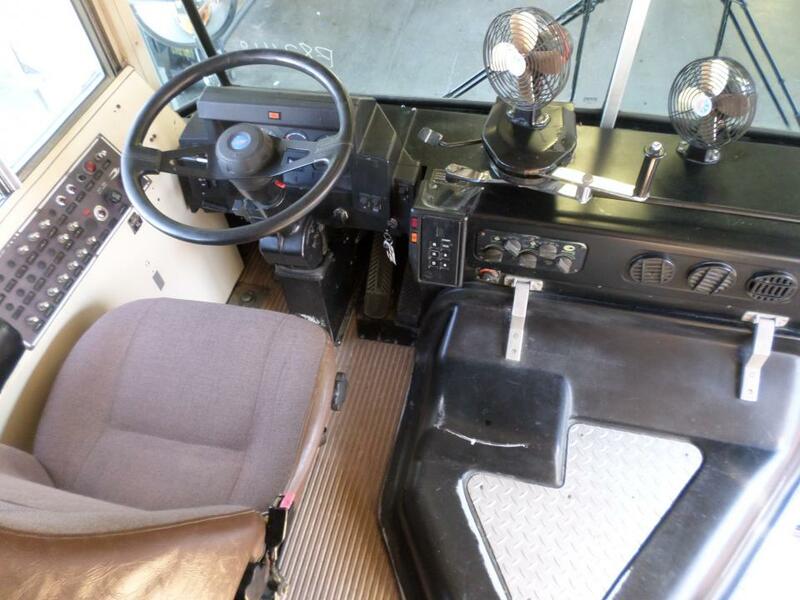 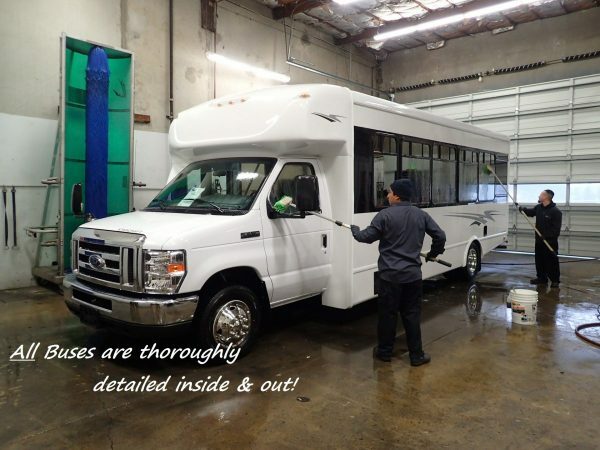 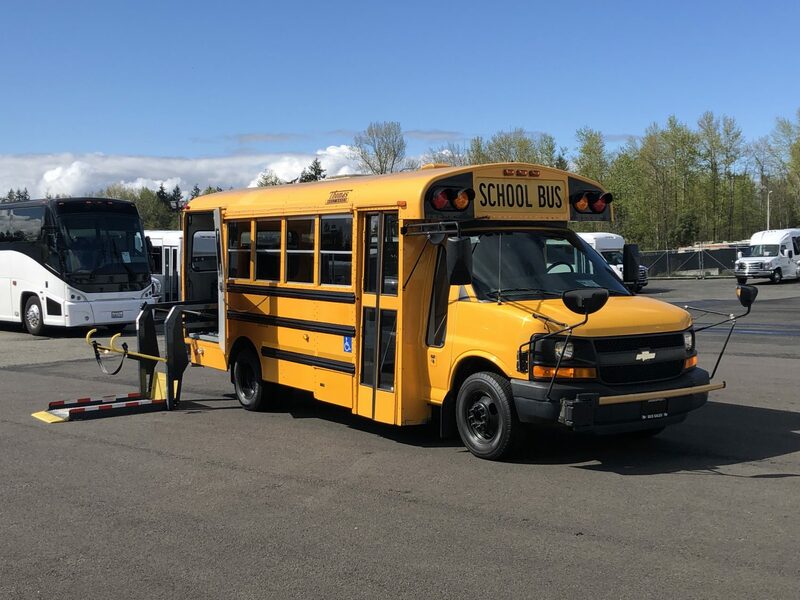 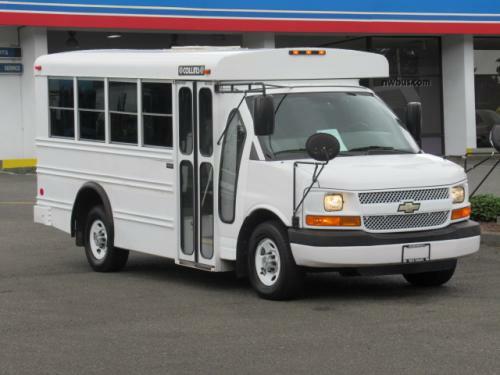 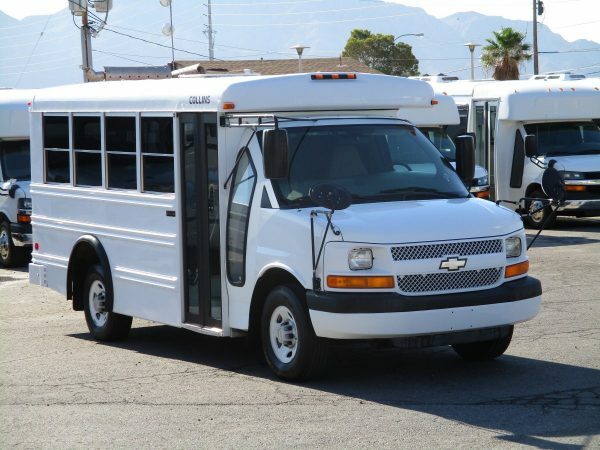 This model TC2000 front engine bus is powered by a Cummins 5.9 motor and an Allison transmission which both run good. 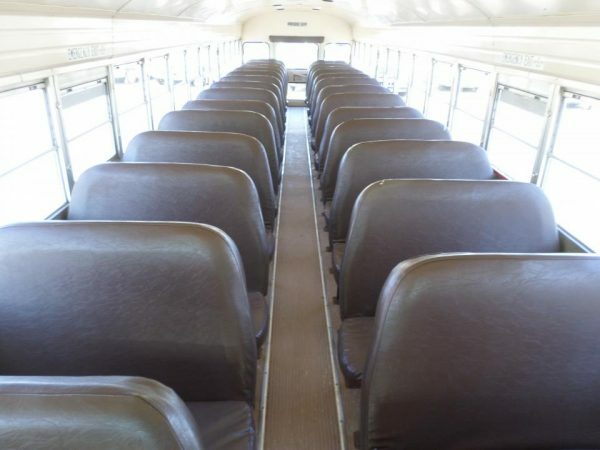 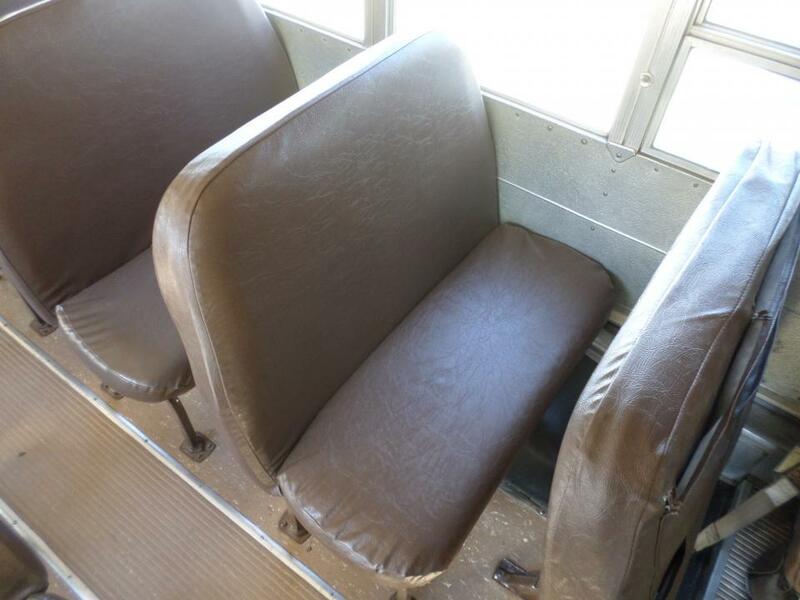 Bus seats 84 kids or 56 adults and seems to be in good shape.